The party in right field just got a premium new look. 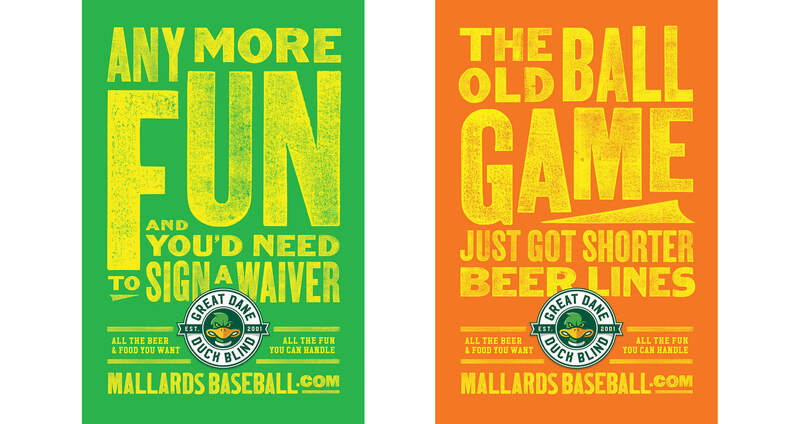 Warner Park is home to the Madison Mallards, a collegiate baseball team in the Northwest League. 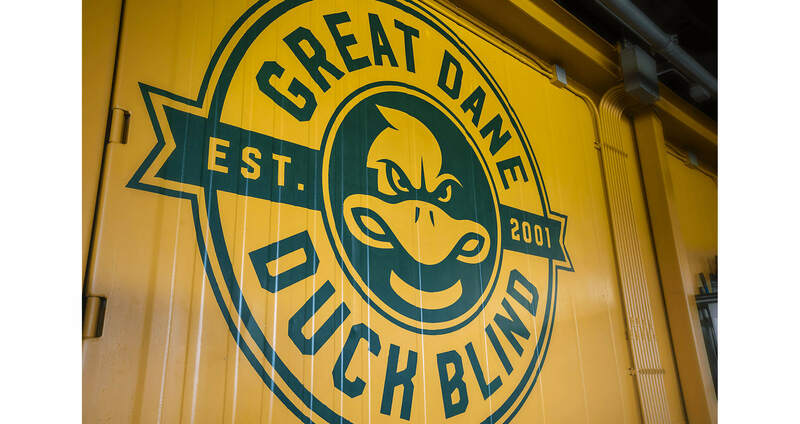 And in Warner Park’s right field is the Great Dane Duck Blind — home to premium seating for the team’s biggest fans who are known for having a good time. Starting in the 2017 season, the new Duck Blind will be sporting a fresh look, bringing everyone an even more exciting experience.  As a long-time creative partner with the Madison Mallards, Shine United was tasked with rebranding this new chapter in the baseball team’s history. For the uninitiated, the Duck Blind features all you can eat and drink for one flat-rate ticket price. With the renovation comes a new cargo container construction — now able to accommodate over 1,200 fans (doubling the occupancy), more beer taps and more food options. 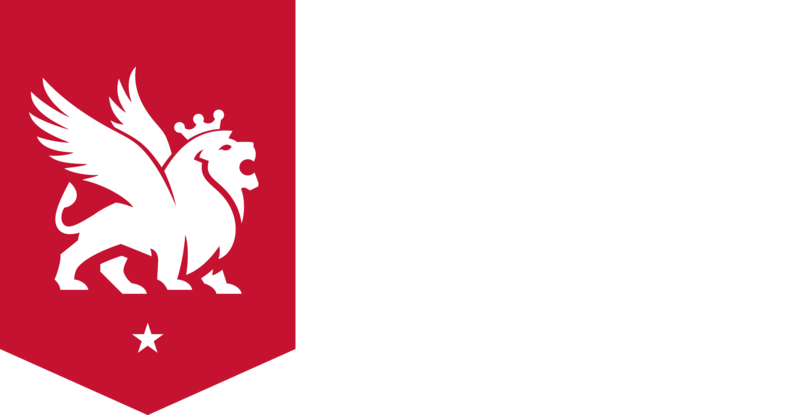 And not to mention a new logo, identity and integrated campaign to help pump up the hype and excitement. 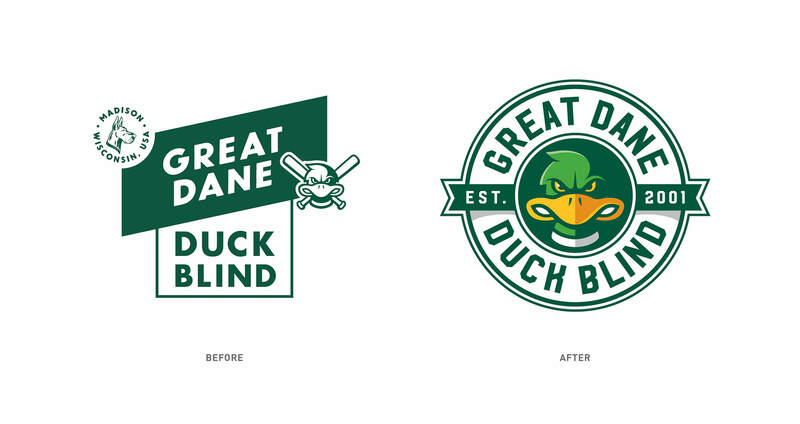 The new logo complements the Madison Mallards existing team logo (previously created by Shine) and will be seen stenciled largely onto the new cargo containers and all other Mallards collateral. 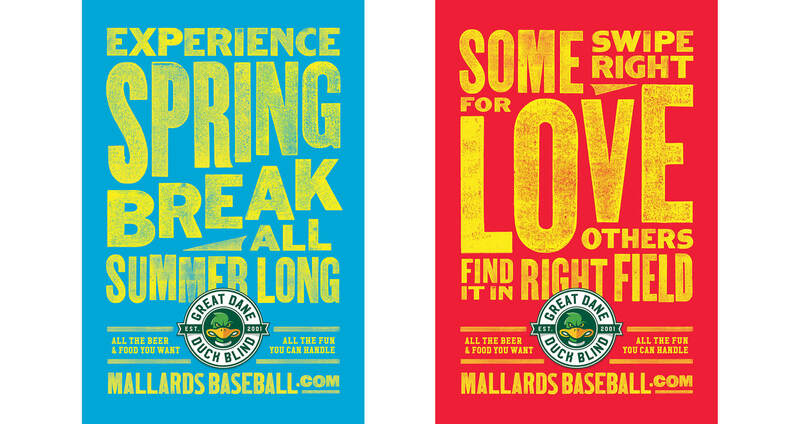 The new poster and social campaign not only convey the message of “the best place to party in Madison”, but also touch on the features of the new Duck Blind by using bright colors, relatable headlines and an all-around party vibe.